Membership is vital to our Rotary Club's operations, and an important component of club service is to enlarge the club with enthusiastic and service-minded new members. 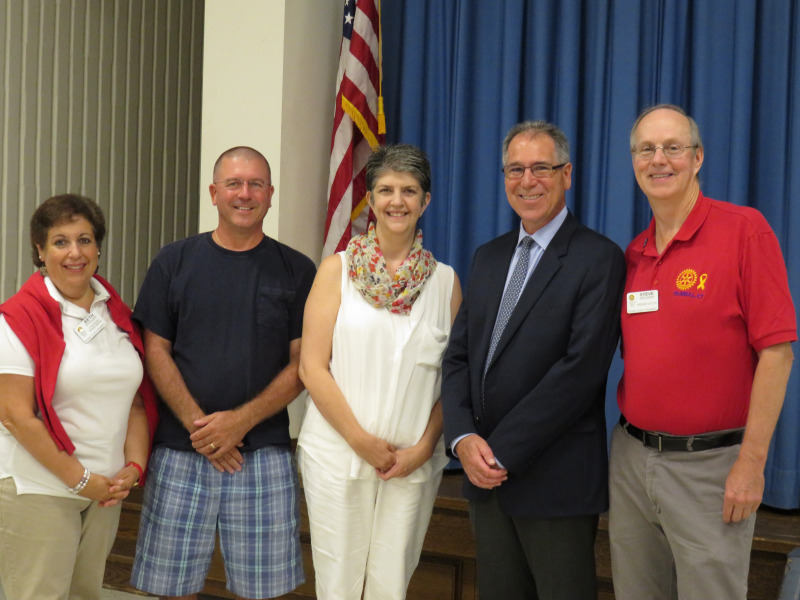 Trumbull Rotary is actively seeking new members who want to give service to the community. Actively participating in community service projects and fundraising events. Periodically assuming a committee or club leadership role. Meeting financial requirements of membership (see below). In most instances, a person being considered for membership is invited by an existing member (as a sponsor) to attend several club meetings to learn more about Rotary. 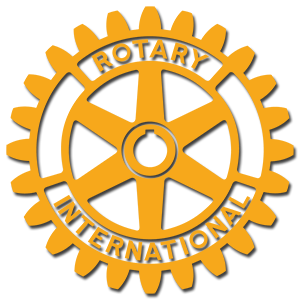 If you don't know a current Rotarian in our club, you can contact one of our club officers (listed on our home page) or come to a meeting and ask for a club officer to sponsor you. You can also email us at trumbullrotary@gmail.com. Prospective members are required to attend at least 3 club meetings. 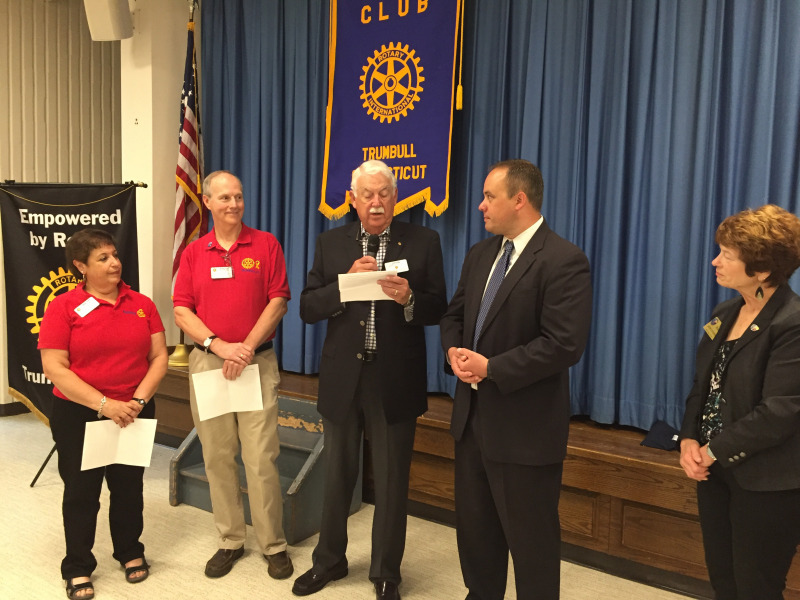 This gives candidates a chance to learn about Rotary, our Trumbull Club, and the expectations of club membership. After attending at least 3 club meetings, the candidate can complete a membership application to be forwarded to our membership chairperson (Beth Stoller). Prospective candidates are then interviewed to understand the commitment involved, background, and to answer questions the candidate might have. The application is then presented to our Board of Directors (which meets once a month) for consideration. 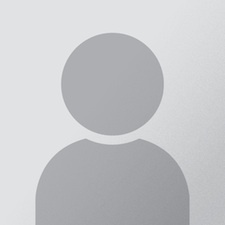 Once approved by the Board of Directors the candidate will be contacted and scheduled to be inducted into the club at one of our upcoming weekly meetings. During the induction ceremony, the new member is presented with a Rotary lapel pin, a Rotary hat and T-Shirt and wall plaques and later on a membership badge. Annual dues of $150 (Pro-rated the 1st year). A one-time induction fee of $50. A Contribution to the Rotary Foundation of $100. Annual dues of $150 when billed. A breakfast fee (currently $10) for all weekly meetings attended. A Contribution to the Rotary Foundation of $100. You are always welcome and encouraged to contribute more.